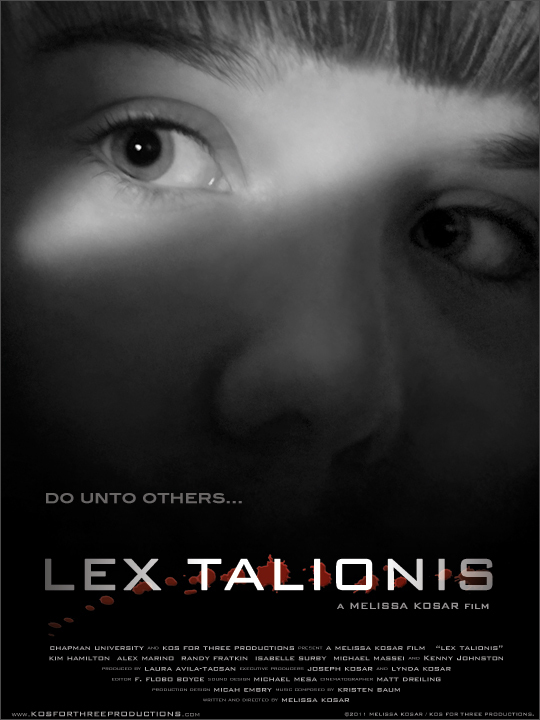 TAKE Three: Welcome to the LEX TALIONIS page! 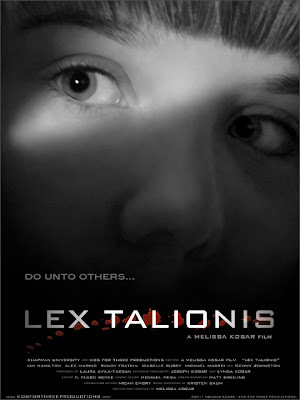 "Lex Talionis" TRAILER from Melissa Kosar on Vimeo. When you get a cut it scabs over and eventually disappears. 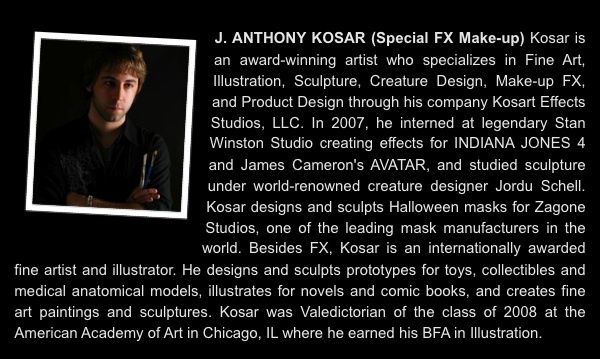 talented brother, J. Anthony Kosar. View his artwork on his website HERE or follow him on his blog HERE. 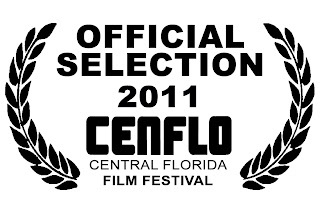 LEX TALIONIS is an Official Selection in the 2011 LA Femme Film Festival in Los Angeles! LA Femme is a festival that focuses on women filmmakers and takes place in mid-October. 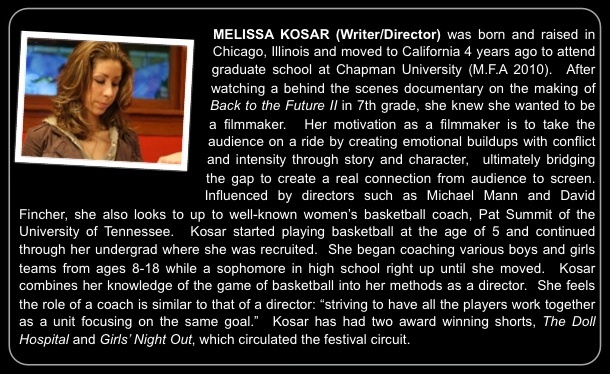 Check back for screening details! 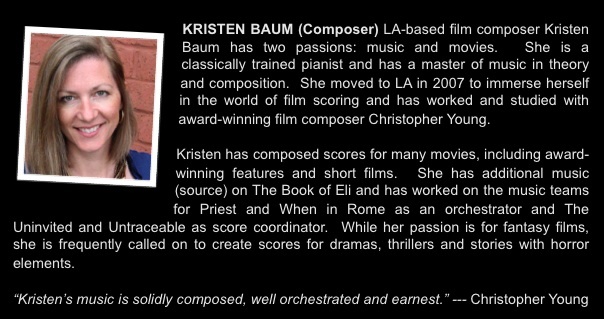 Temecula Valley International Music & Film Festival! 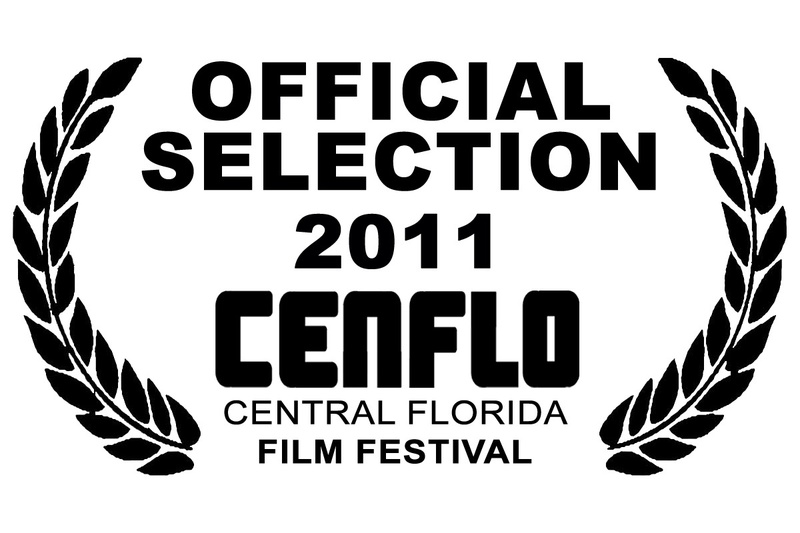 LEX TALIONIS is an official selection to the 2011 Central Florida Film Festival! 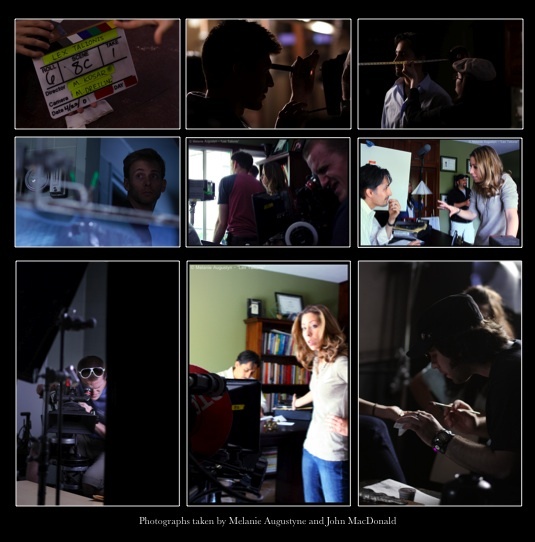 more news and photos to come! 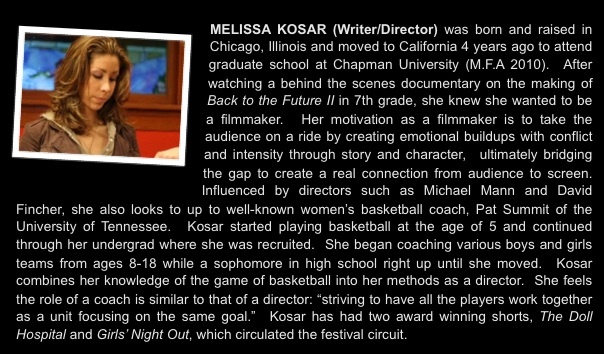 Lex Talionis © 2011 Melissa Kosar / Kos For Three Productions.